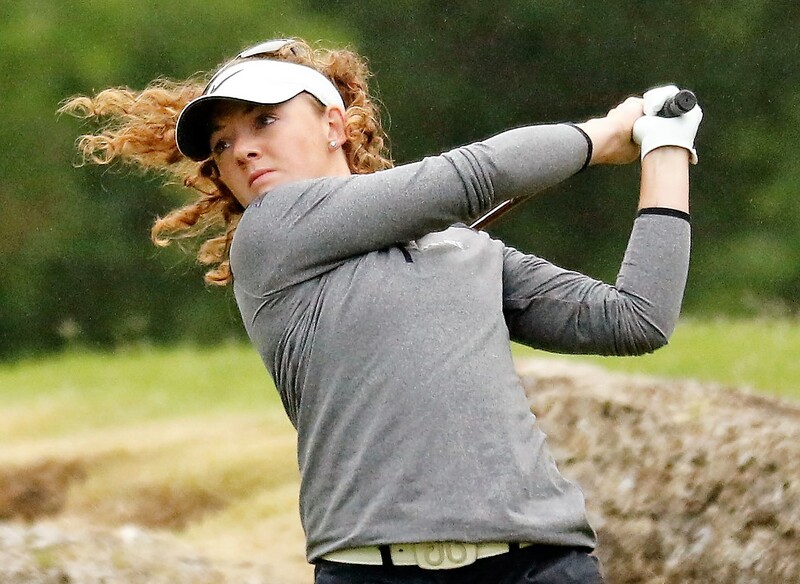 Scottish women's amateur champion Connie Jaffrey from Kilwinning, a student at Kansas State University, is in T9 position in a field of 63 players at the end of the first roumd of the Magnolia Invitational women's college tournament at Old Waverly Golf Club, West Point, Mississippi. She shot a level par 72 with birdies at the sixth, ninth and 15th, offset by bogeys at the seventh, 12th and 14th. Anna Newell (Tennessee) leads by one with a five-under-par 67. Kansas State freshman Niamh McSherry from Northern Ireland also returned a 72 but a third member of the team, Chloe Weir from Belfast could do no better than a round of 81 for a share of 55th place.